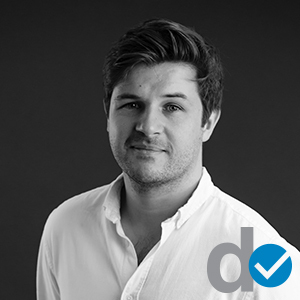 One of our rising stars, Angus Mackintosh, a sales designer in our Dundas St studio, has been nominated as one of only 15 kitchen and bathroom designers onto the D-list. Put together by Designer magazine this list shows thos who have been particularly recognised for their design and talent. Well done Angus!